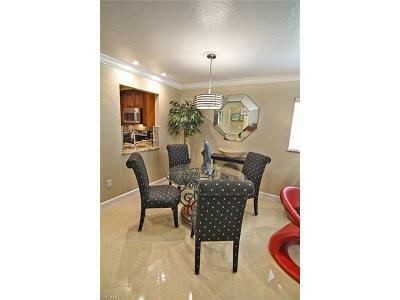 Absolutely Stunning Luxury condo that is walking distance to all. 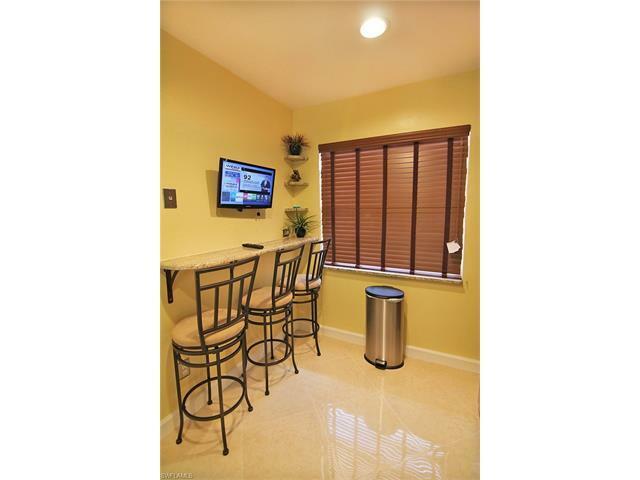 This 2 bedroom 2 Bathroom has been completely renovated from top to bottom, everything is Brand NEW.. From the Air-conditioner to the Duct-work. Beautiful Kitchen has Granite counter tops Soft closing wood cabinets and draws. 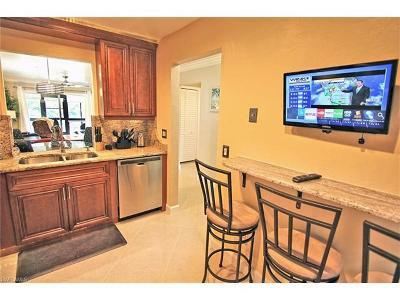 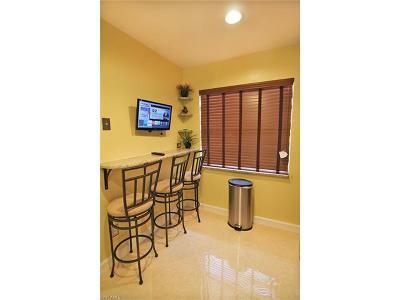 Breakfast bar with stools and LED Smart TV. Led Lights on top and bottom of cabinets. 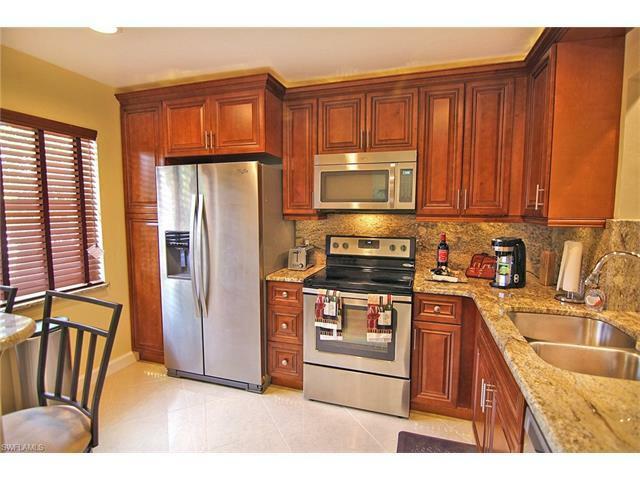 All New Stainless steal Appliances. Elegant Porcelain Tile throughout the entire condo. 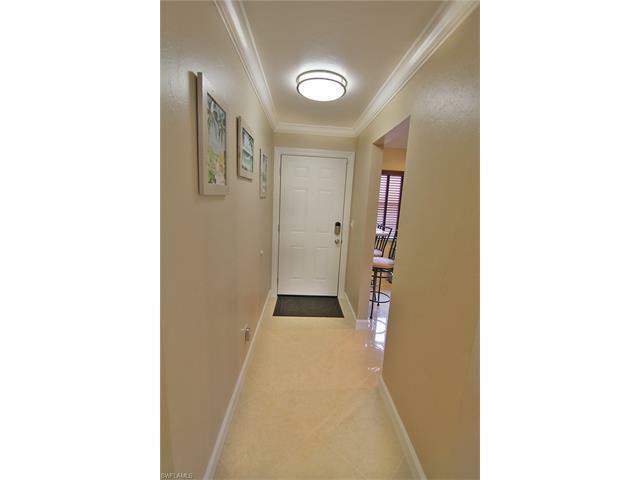 Crown Molding and every Light in Condo is LED. 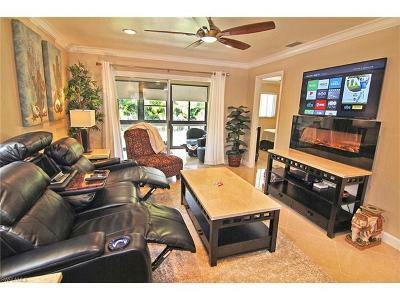 Living Room has Electric light fireplace, Leather couch has motorized reclining seats. Looking at the Large LED Smart TV. 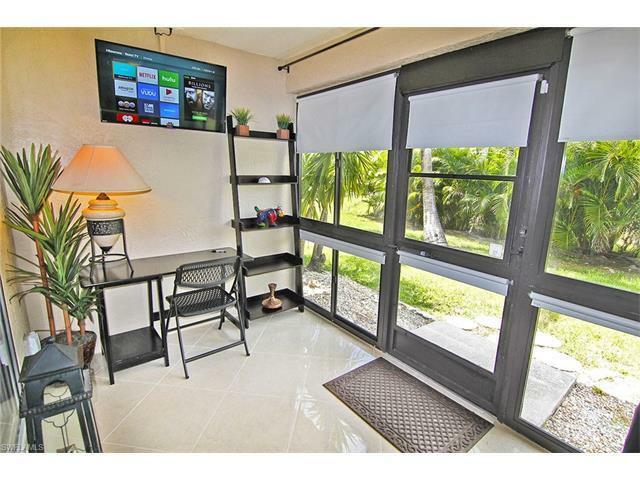 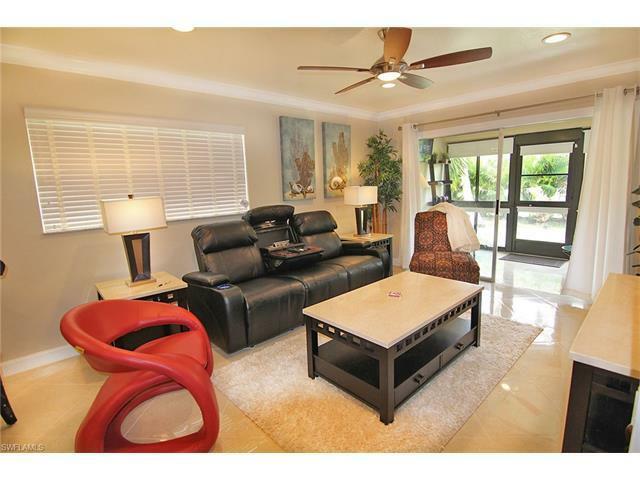 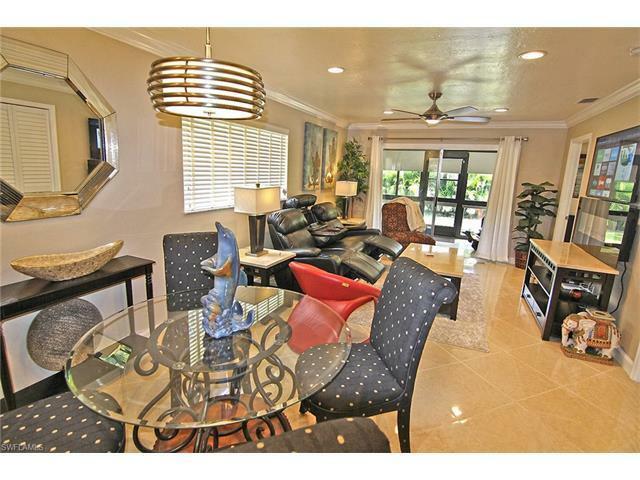 There is a Dining area and home also has a Enclosed Lanai that also has a LED Smart TV, Desk and Sitting Area overlooking the back with Lush Trees in the background. 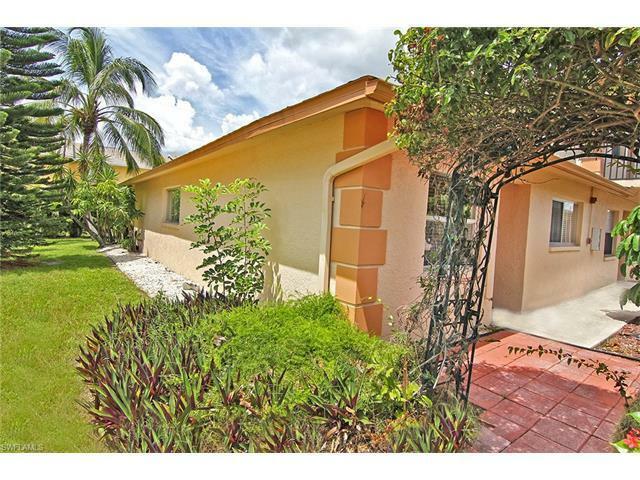 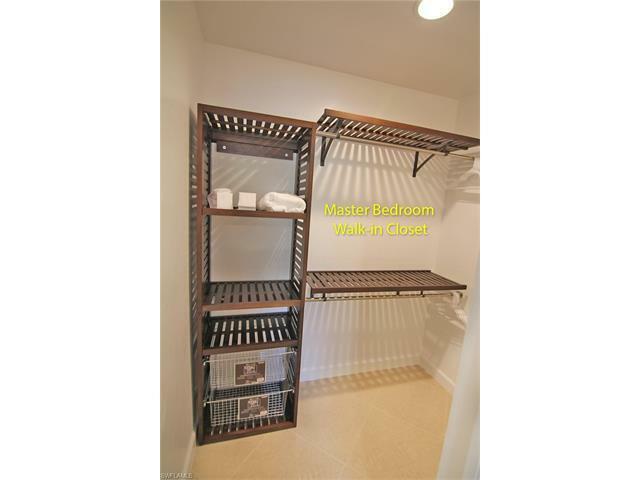 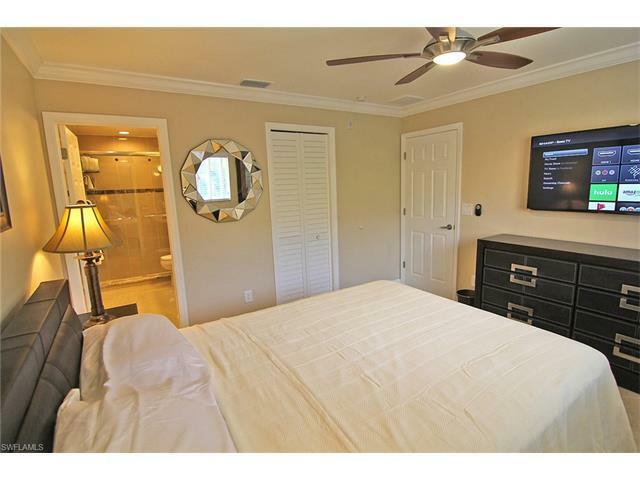 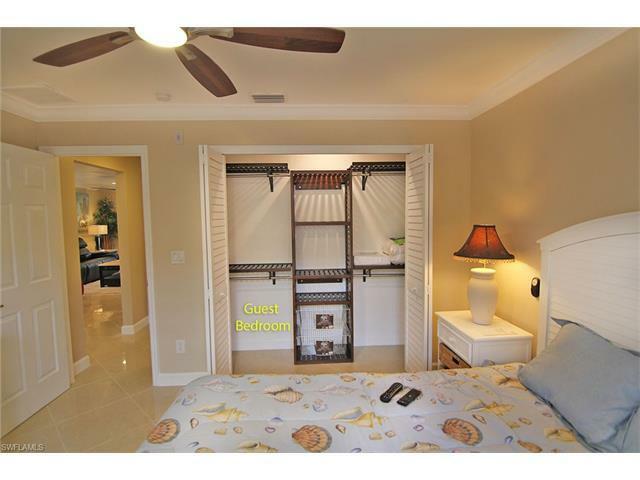 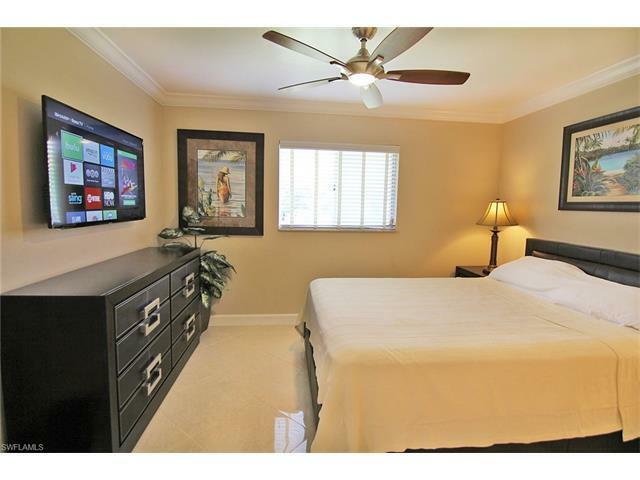 Master Bedroom has large walk in closet and a Gorgeous Master bathroom with Double Sinks and beautiful walk-in shower. 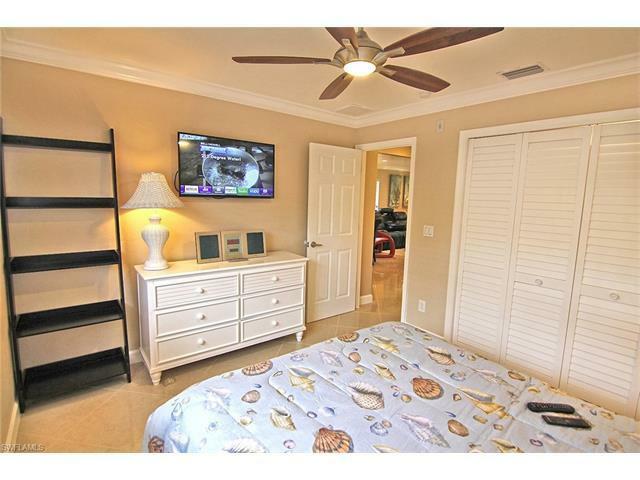 Guest bedroom also has a large Flat Screen Smart TV and Large Closet. 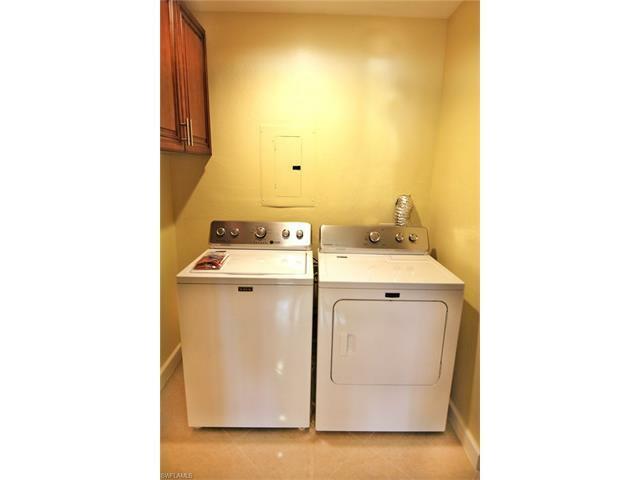 Large Inside Laundry room. 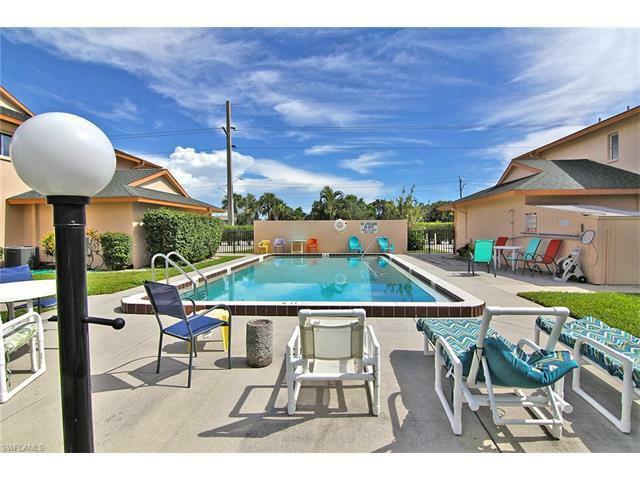 There is a community Pool. 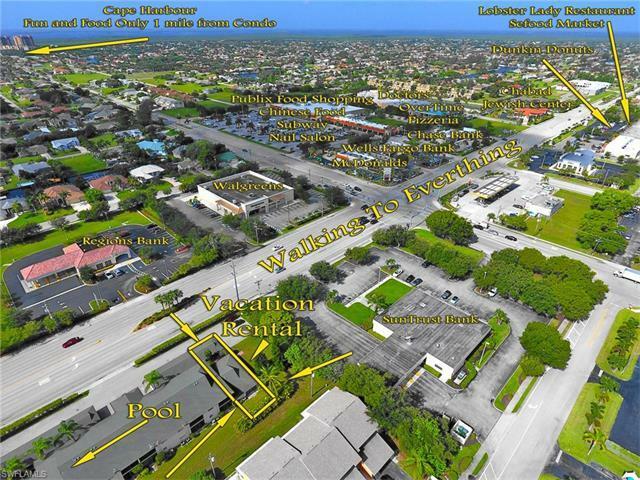 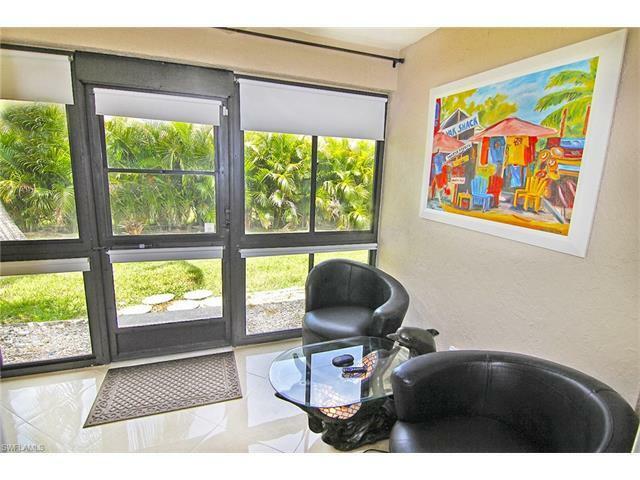 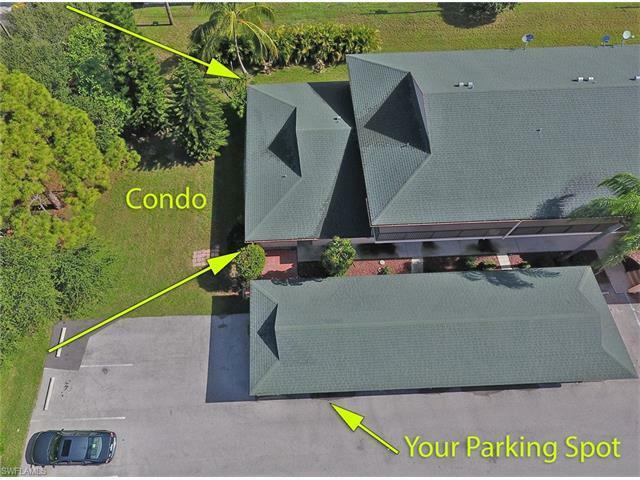 Best Part you are walking distance to Restaurants, Food Shopping, Banks and Doctors and only a mile from Cape Harbor. 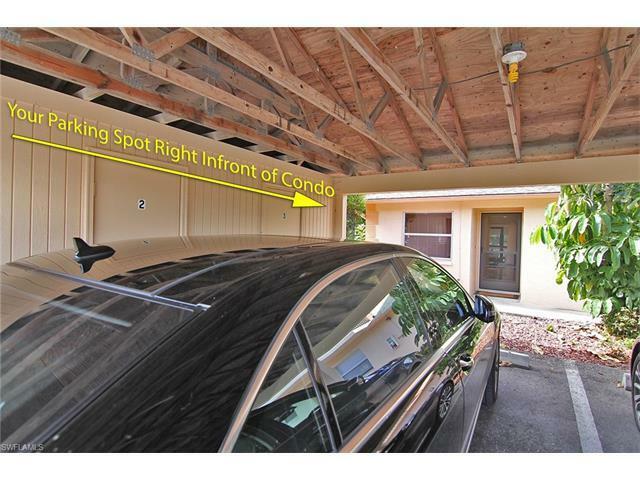 Park Your Car right in-front of unit.